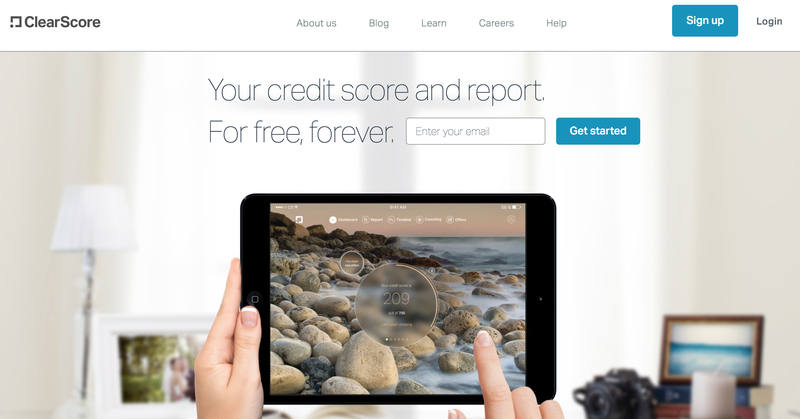 Online savings platform Raisin UK has announced a new partnership with ClearScore, a UK-based credit checking service. Featuring seamless integration into ClearScore’s website and mobile applications, more than 8m UK users of the free online credit check service will be offered easy-access to the Raisin UK marketplace – where they can register, apply and manage high-interest savings products from any of Raisin’s partner banks. “Since launch, ClearScore has successfully disrupted the market to educate UK consumers on a better way to manage their financial information – making them an ideal partner for Raisin. Our main goal is to empower UK savers with a better way to secure their financial future. We’re excited to be working with ClearScore as a strategic distribution partner and look forward to welcoming ClearScore customers to the Raisin UK marketplace.” – Raisin UK CEO Kevin Mountford. 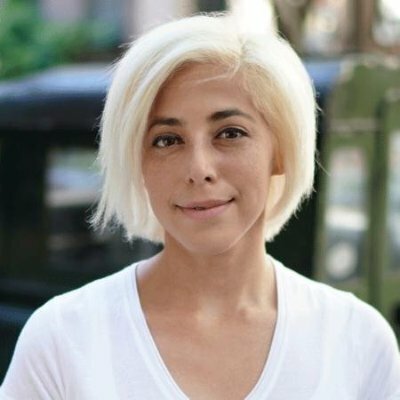 “We want to support everyone in improving their financial wellbeing and by partnering with Raisin, we’re helping more people save for a rainy day. With interest rates at their lowest level for many decades, finding the right account can be a minefield but whether they’re saving £10 or £10,000, our users can now seamlessly compare accounts through their ClearScore app.” – ClearScore cofounder and CEO Justin Basini. 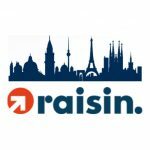 The news follows the recent announcement that Raisin closed a Series D funding round of $114m to expand its offering, and the recent launch of the Raisin UK Account – a one stop account for UK savers to find, fund and manage a range of rate busting savings products offered across the Raisin UK marketplace.